Nang has been releasing quality Disco since its inception, dropping tracks from the likes of Martin Brodin, Tensnake, Daniele Baldelli, Brioski, Toby Tobias and with an incredible list of remix artists such as Luke Solomon, Andrew Weatherall and Lindstrom amongst other. 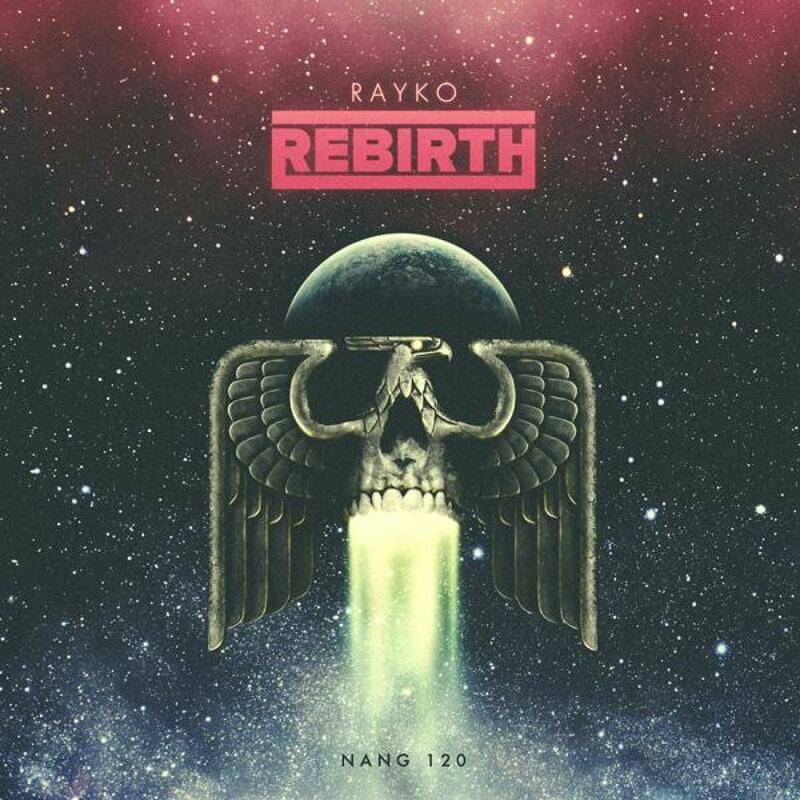 This spring they are delivering Disco visionary RaykoÂ’'s latest album Â‘RebirthÂ’ which follows Nangs latest single, Â‘Rusos ThemeÂ’, on the Uk-based imprint. The album comprises 10 forward thinking disco tracks and it opens with Â‘Balearic IntroÂ’, which is a slow tempo moody disco tune, guided by an almost talking guitar solo. The second track Â‘The CaveÂ’ is clearly influenced by 80Â’s synth rock while Â‘Time And SpaceÂ’ is more a deep club focused tune. The fourth cut Â‘NightlogyÂ’ is a perfect example of how Rayko can revitalise dated sounds and give them new shine, adding on top of the tune a soulful vocal. This last cut is on par with Â‘RusoÂ’s ThemeÂ’, a more pop oriented track driven by the hypnotic male voice that repeats "Â“I'Â’m gonna make you love meÂ’. ", quite a clear mission statement! The albums title track merges acid synth lines with a relentless groove and itÂ’s a strong dancefloor focused track. Â‘He Came From The SpaceÂ’ is an uplifting funky tune, while Â‘DreamerÂ’ iÂ’s a more groovy synth driven tune with a cheeky vibe to it. The last 2 tracks are the perfect ending for the album: Â‘WarhammerÂ’ is a slow moody cut while the closing tune Â‘Goodbye BabyÂ’ is a proper club track, in which a funky slapped bass line is combined with guitar riffs and a long ethereal pad, it rounds off the release perfectly and feels like the end of the show. Written and Produced by Rayko at the Rare Wiri Studio. Thanks to my little dragon for her endless support, and Nacho A. Rodriguez for his amazing guitar skills. Guitar by Nacho A. Rodriguez. Vocals by Pablo Fierro, and Aida Hi. Published by Dharma Songs.